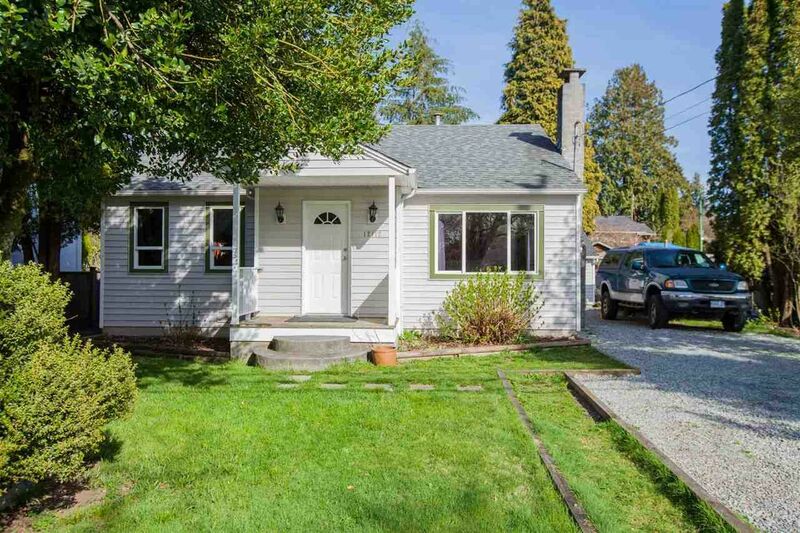 I have listed a new property at 13160 236 ST in Maple Ridge. I have sold a property at 20 11950 232 ST in Maple Ridge. 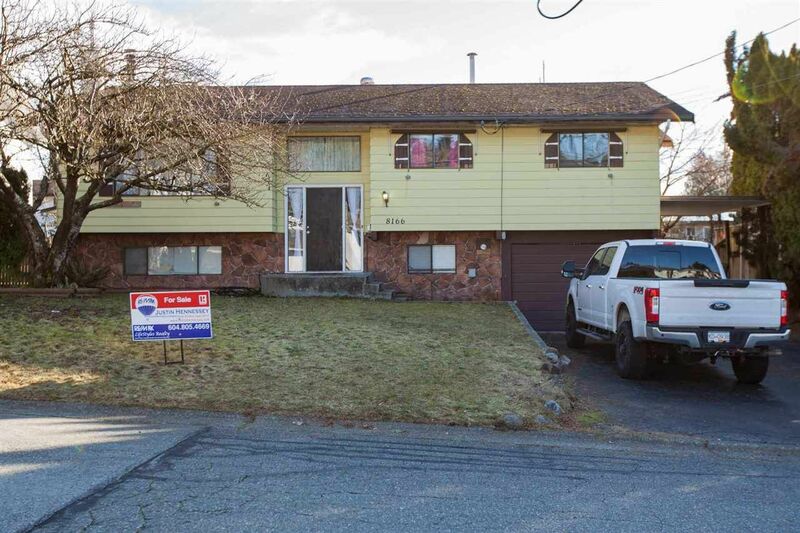 I have listed a new property at 12112 228 ST in Maple Ridge. 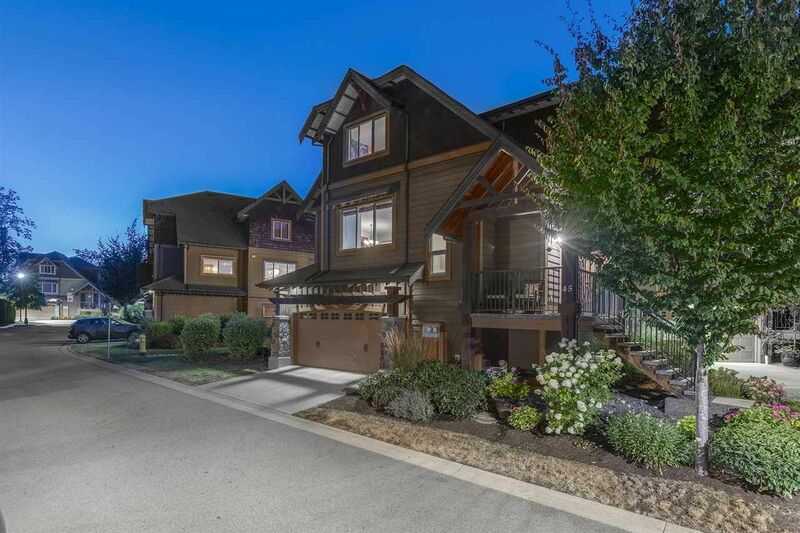 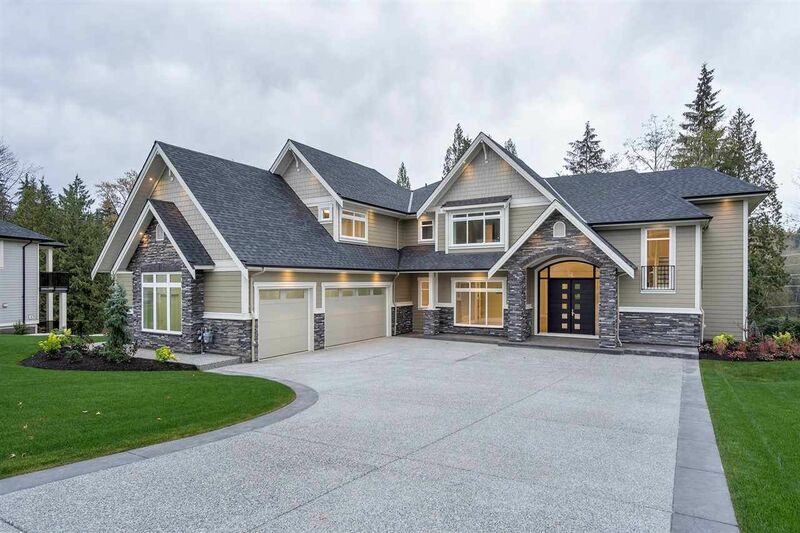 Please visit our Open House at 3 13887 DOCKSTEADER LOOP in Maple Ridge. 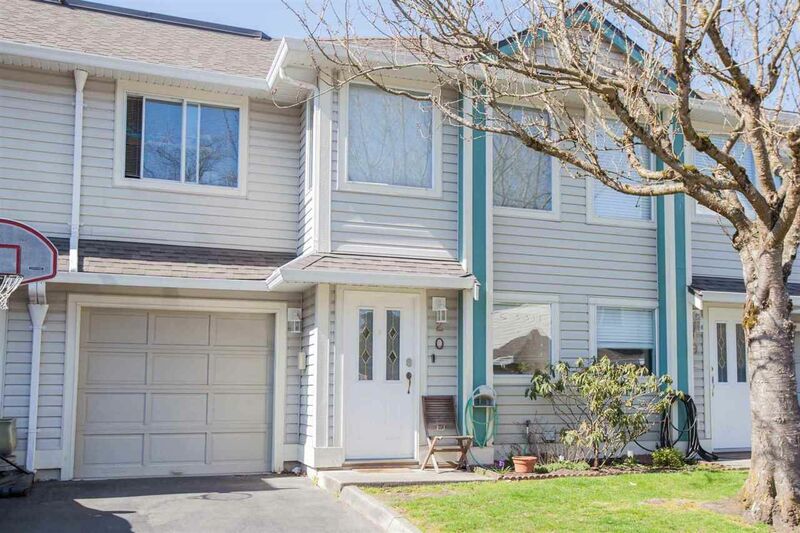 I have listed a new property at 3 13887 DOCKSTEADER LOOP in Maple Ridge. 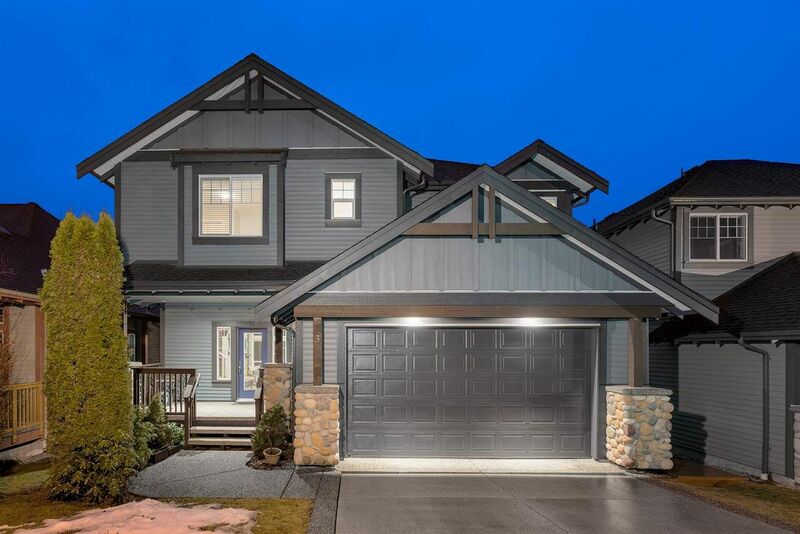 I have sold a property at 8166 WAXBERRY CRES in Mission.